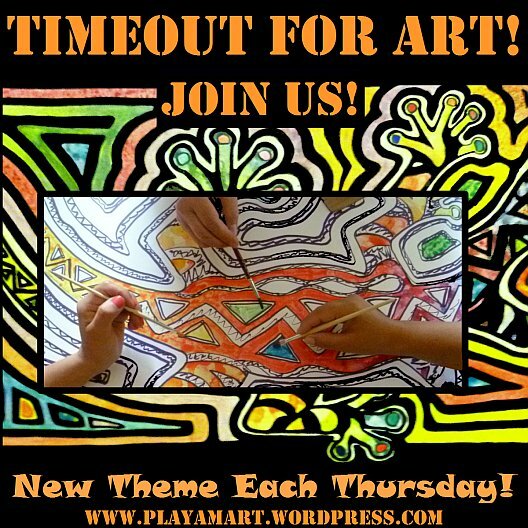 What impressed me with Mary’s weekly Timeout for Art posts was that she disciplined herself to STOP after half an hour of drawing, and she set aside the work until the next week. Having the discipline to stop a work of art when it’s going well is like taking one bite of pizza and saying, ‘That’s enough!’ Having the discipline to resume a week later is like getting motivated to run after eating an entire pizza! Week after week, Mary devoted half an hour (or slightly more) on her pencil study of a retired racehorse named Pacific Reach. During Week 8, Mary shared the sad news that Pacific Reach had died. How sobering is that? See: Gentle Compassion #7.